A guide to the best things to do in Charleston. Visit and tour stately, antebellum homes and learn about the politicians, merchants, and planters that built them. During the antebellum period, which occurred from roughly 1800-1860, politicians, merchants, and planters built stately homes for their families. The designs featured columns inspired by Greek and Roman revival architecture, with open porches and ornate interiors. More than two centuries later, these grand manors still stand and have opened their doors to visitors. The house was originally built by John Robinson in 1820 and then sold to William Aiken Sr. in 1827. Aiken died a few years later and the house was left to his son William Aiken Jr. who was the former Governor of South Carolina from 1844 -1846. William Aiken Jr. renovated and expanded the house in the 1850’s. 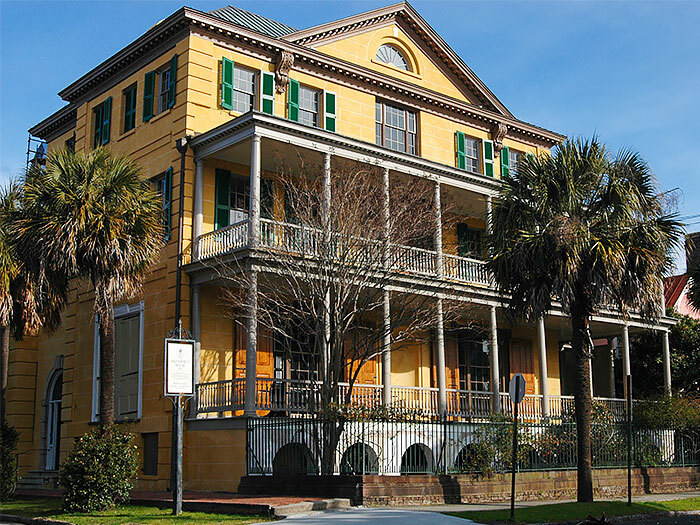 The house was passed down and remained in the family for 142 years until it was bought by the Charleston Museum and opened as a house museum in 1975. The Historic Charleston Foundation purchased the House in 1995. Much of the original style of the house has been preserved and it is one of the few houses that has not been restored. You will see the original wallpaper, original paint colors, and some original furnishings. In the back of the house, the slave quarters, kitchen and yard remain as they were when the original occupants lived here. Tickets are $12 and can be purchased at the door. You can also purchase combo tickets for the Aiken-Rhett House and the Nathaniel Russell House for $18. 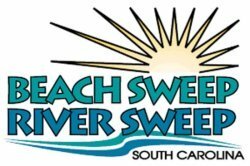 Allow 2-3 hours to tour the house, slave quarters and kitchen. 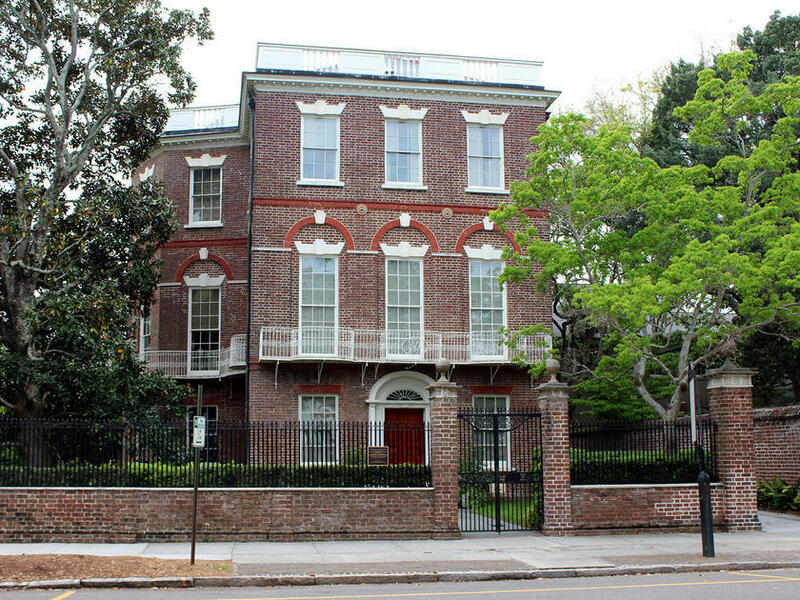 The house was built in 1808 by Nathaniel Russell, one of Charleston’s wealthiest merchants. 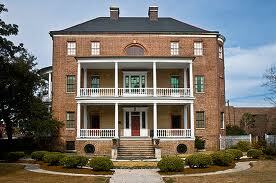 The antebellum townhouse is located in downtown Charleston a few blocks from the Battery. 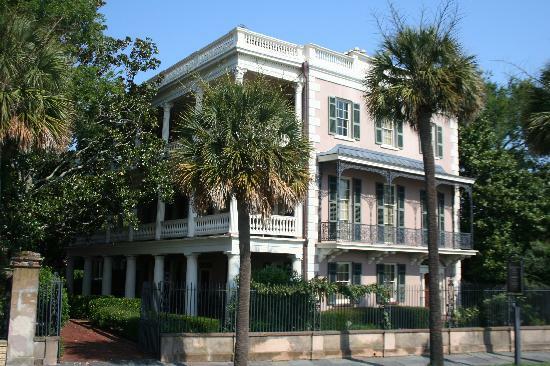 The Historic Charleston Foundation purchased the National Historic Landmark in 1955. The Foundation began restoring the house in 1995, and the interior now reflects the way it looked in the early 1800’s furnished with fine and decorative arts from the eighteenth and nineteenth centuries. The house is best known for its “free-flying” staircase that spirals up three stories with no visible supports. When you visit, you will learn about the Russell family and the enslaved African Americans who were responsible for maintaining this antebellum townhouse. An exhibition in the original kitchen displays artifacts found during an archaeological dig on the site. After touring the house and kitchen, you can take a stroll through the formal gardens. Tickets are $12 and can be purchased at the door. You can also purchase combo tickets for the Aiken-Rhett House and the Nathaniel Russell House for $18. Allow 2 hours to tour the house, kitchen, and gardens. The Calhoun Mansion was built in 1876 and has been called one of the greatest post-Civil War houses on the Eastern Seaboard. 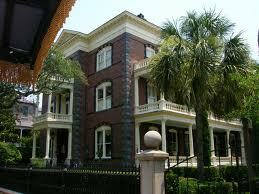 The Calhoun Mansion is the largest single family residence in Charleston. It has 35 rooms, a grand ballroom, Japanese water garden, 23 period fireplaces, 75 foot high domed stair hall ceiling, koi ponds, private elevator, a music room with a 45 foot covered glass skylight, and three levels of piazzas. Before you tour this house, please be advised that this is a private residence and the entire house is not included in the regular tour. The admission is $17 and you should allow about 30 minutes to tour the house. Tickets may be purchased the day of the tour in the Museum shop which is located up the rear stairs to the Mansion. A grand tour is offered for $75 and it includes the entire mansion but you must make reservations in advance. The Edmonston-Alston House was one of the first houses built on the Battery in 1825 by Charles Edmonston, a merchant and wharf owner. Edmonston later sold it to Charles Alston, a lowcountry rice planter. General Beauregard watched the bombing of Fort Sumter from this house on April 12, 1861 signalling the start of the Civil War. Later the same year, General Robert E Lee sought refuge in the house when his uptown hotel caught fire.The house is still owned by the Alston family and the first two floors are open for guided tours. The house is one of the few house museums to contain original family furnishings not reproductions or period pieces. You will also find books, silver and paintings. Admission is $12 and you should allow about 30 minutes to view the house and take pictures. Tickets to the Edmonston-Alston House may be purchased online or at the door. The house was built in 1772 by Thomas Heyward Jr., one of the signers of the declaration of Independence. 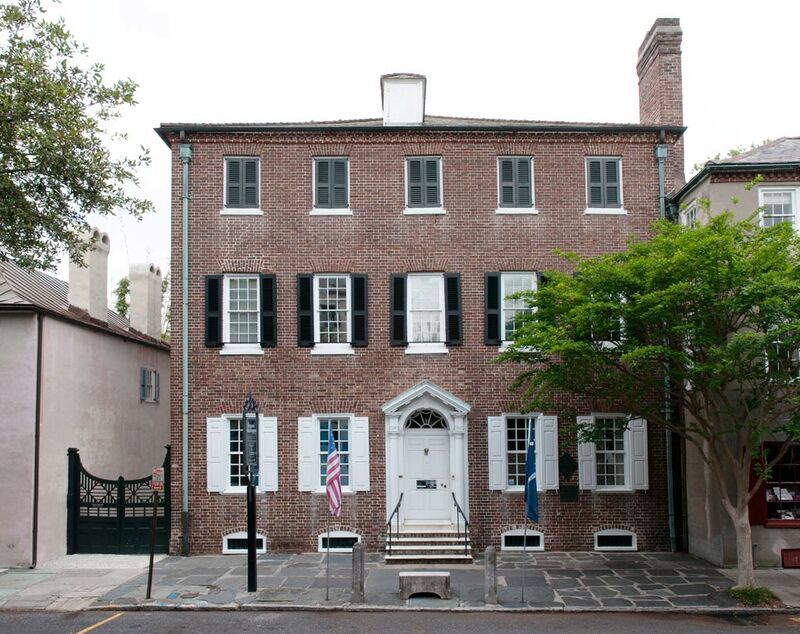 The city rented the house from Heyward for President George Washington’s week long stay in Charleston in May 1791. The home is furnished with period pieces and the original kitchen is still present and open to the public. You can also tour the formal gardens featuring plants commonly used in the South Carolina lowcountry in the 18th century. Admission is $12 for the Heyward Washington House and tickets can be purchased at the door or online. 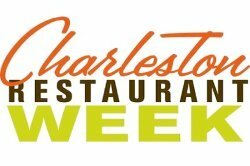 If you plan on visiting the Charleston Museum or the Joseph Manigault House you can buy combo tickets and save money. A combo ticket for 2 sites will be $18 (a savings of $6) and a combo ticket for 3 sites will $25 (a savings of $11). Allow about an hour to tour the house and gardens. House was built in 1772 by Thomas Heyward Jr. The Joseph Manigualt house was built in 1803 and was designed by Joseph’s brother Gabriel who also designed Charleston’s current City Hall. Joseph was a wealthy rice planter who inherited several rice plantations and over two hundred slaves from his grandfather. Joseph also married into a family with lots of money. His wife's father was Arthur Middleton who was one of the signers of the Declaration of Independence. As you enter the house, you will encounter a magnificent “flying” staircase in the hall and the interior of the house boasts an exceptional collection of American, English and French period furnishings. Admission is $12 for the Joseph Manigualt House and tickets can be purchased at the door or online. If you plan on visiting the Charleston Museum or the Heyward-Washington House, you can buy combo tickets and save money. A combo ticket for 2 sites will be $18 (a savings of $6) and a combo ticket for 3 sites will $28 (a savings of $11). Allow about 30 minutes to tour the house.